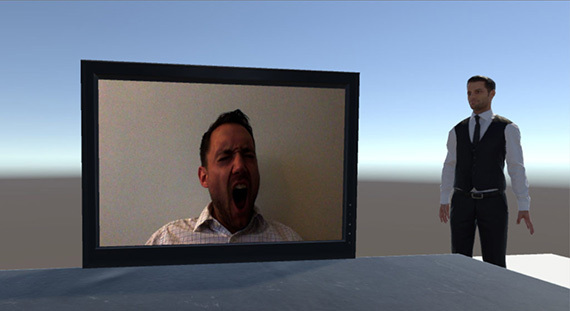 Research has shown that “social presence” deters contagious yawning. When people believe they are being watched, they yawn less, or at least resist the urge. 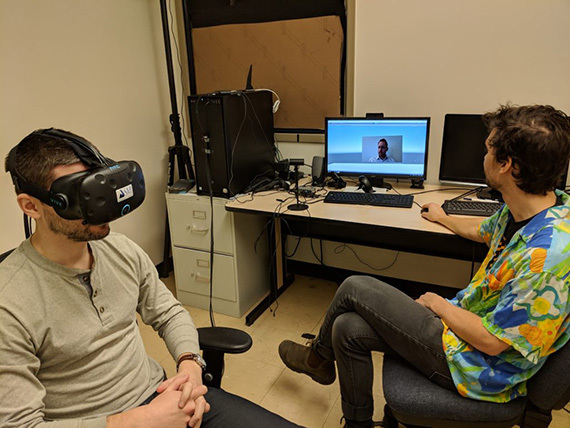 This may be due to the stigma of yawning in social settings, or its perception in many cultures as a sign of boredom or rudeness.The study used virtual reality to examine factors that influence yawning, focusing specifically on contagious yawning. Contagious yawning is a well-documented phenomenon in which people—and some non-human animals—yawn reflexively when they detect a yawn nearby. This repeating footage provides a glimpse of what participants saw in their headsets during one of the tests. The avatar at right is the “social presence” in the environment. This news release was originally published by UBC News.